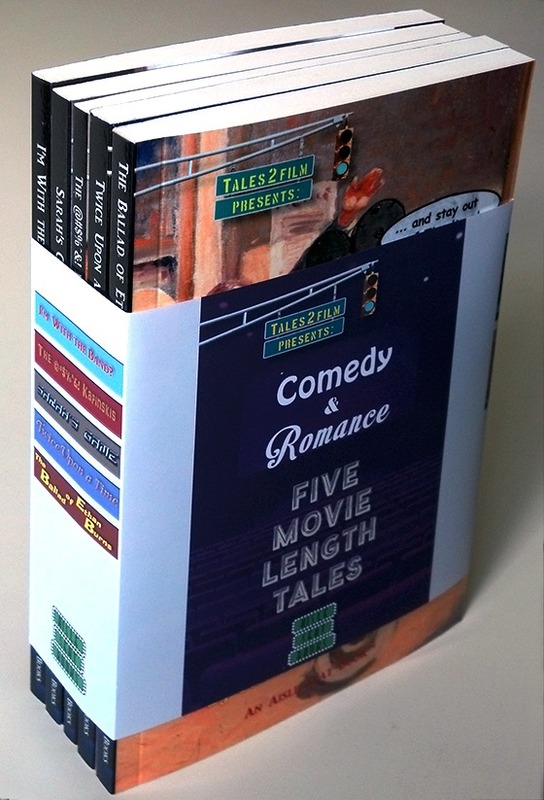 Winner gets a wrapped set of five great Comedy and Romance Movie Length Tales™ by five super-talented writers! What’s a Movie Length Tale™? A feature- Winner gets a wrapped set of five great Comedy and Romance Movie Length Tales™ by five super-talented writers! Ed Gray is a writer and editor of books, magazines, and screenplays. With his wife Rebecca Gray he has been the founder of Gray’s Sporting Journal, GrayBooks Publishers, Aisle Seat Books and Tales2Film.